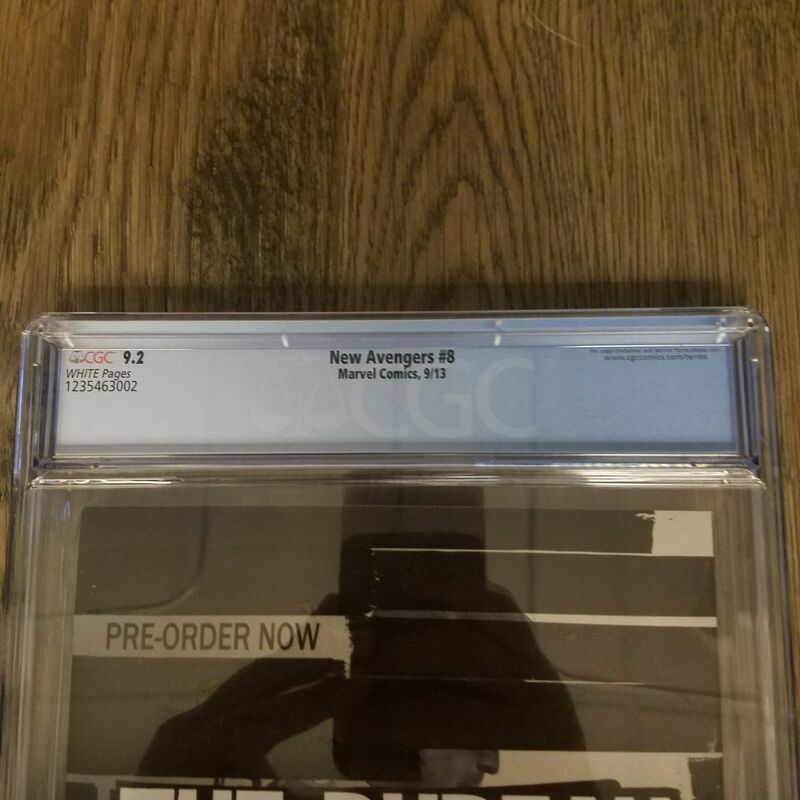 Available for sale is New Avengers (2013) #8 featuring the first appearance of Thanos’ Black Order. 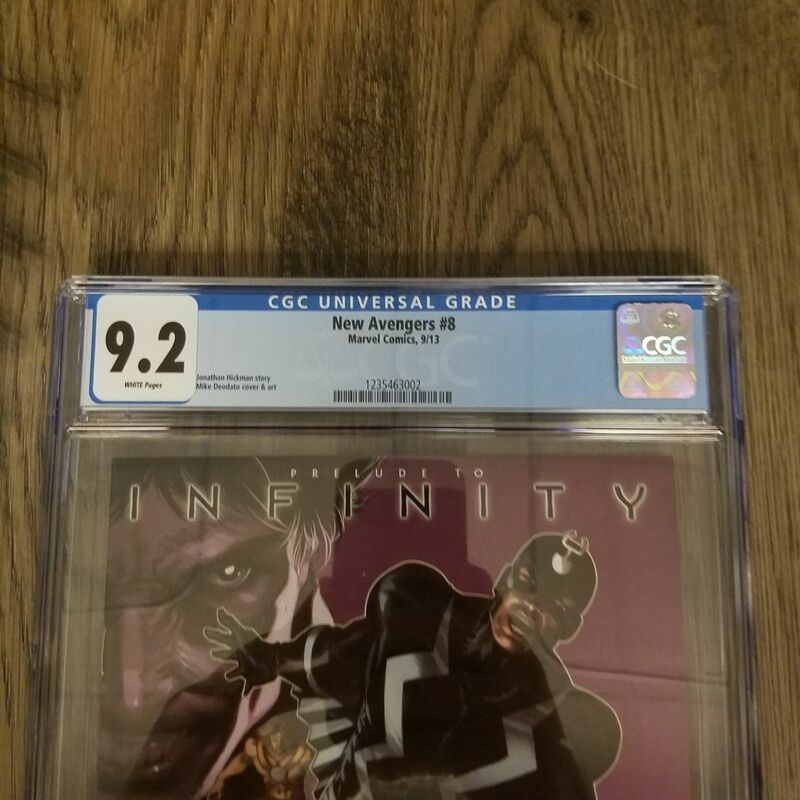 With the Black Order set to appear in Avengers: Infinity War, this has become a highly collectible comic book. 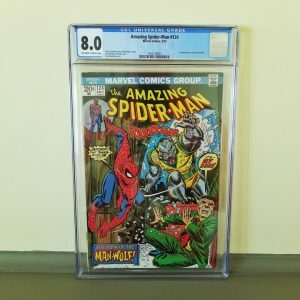 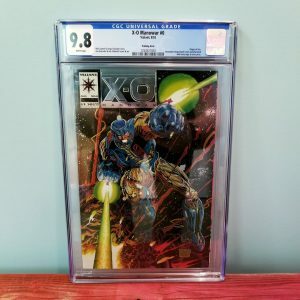 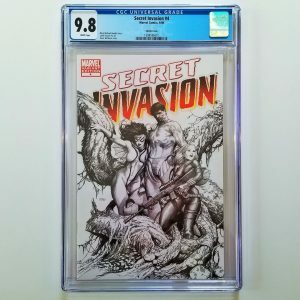 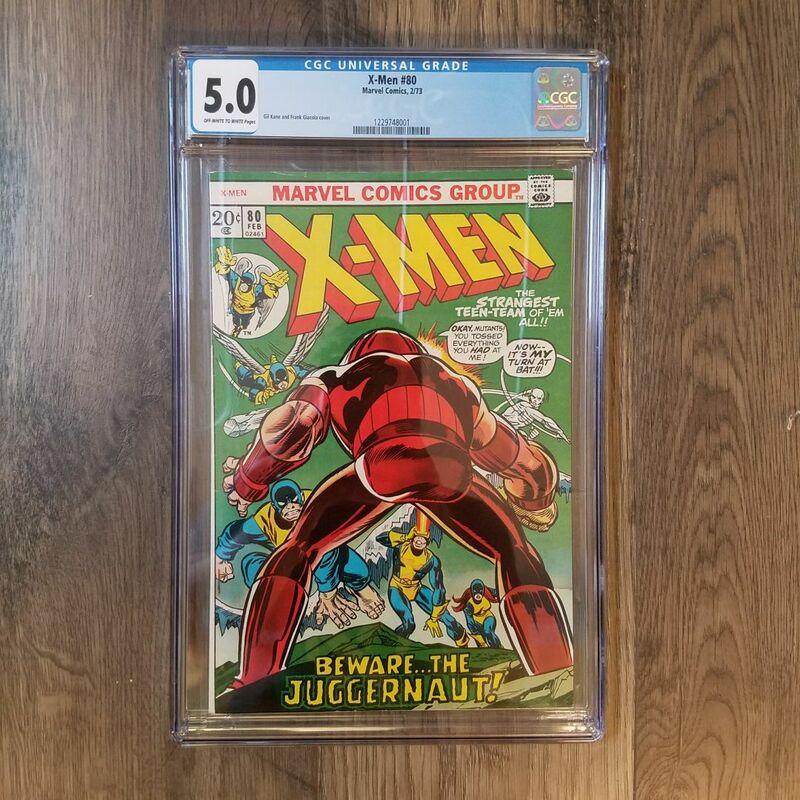 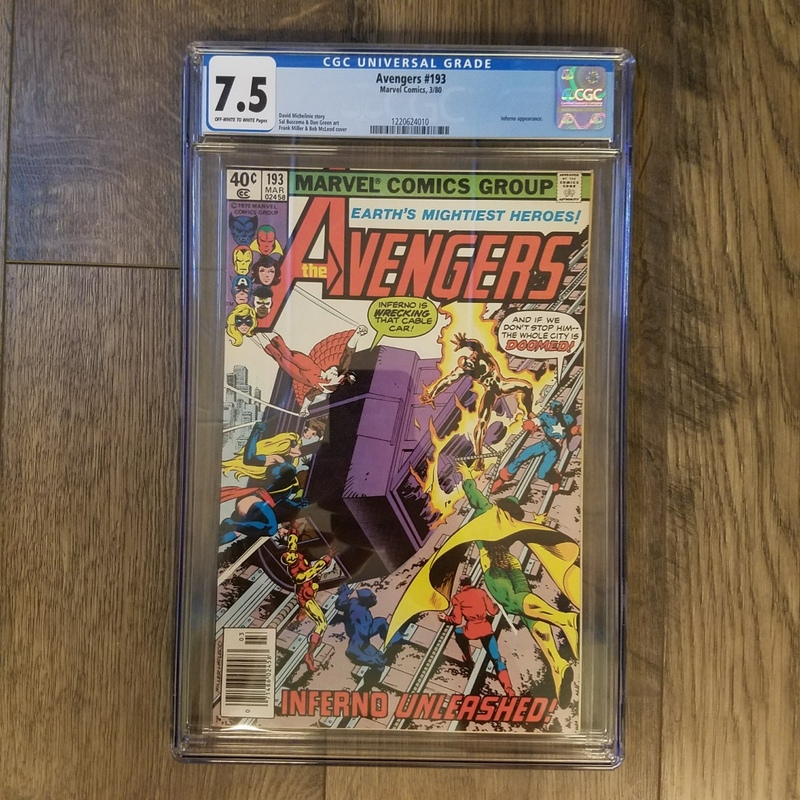 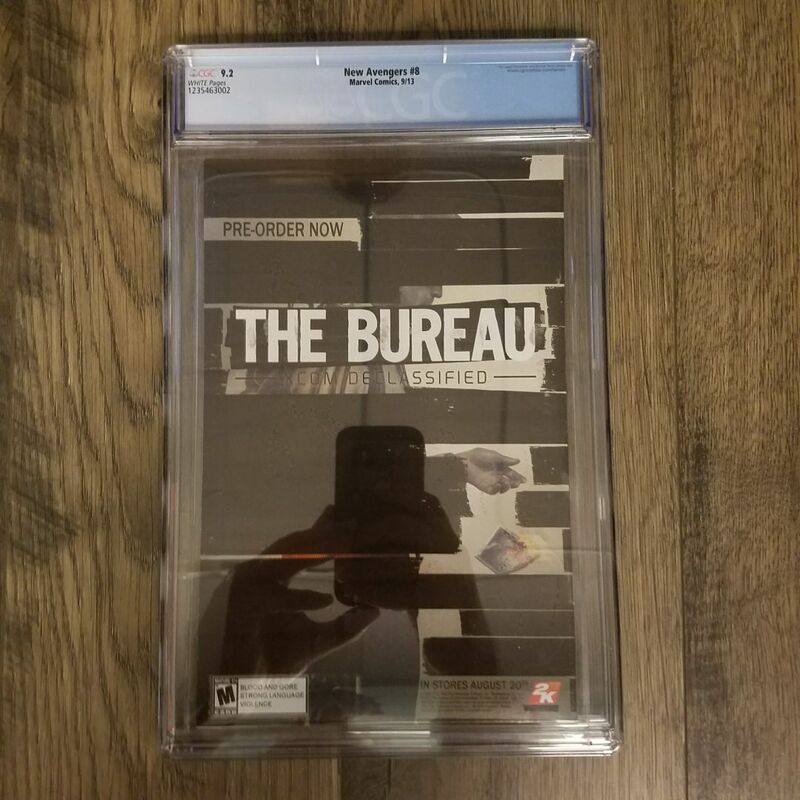 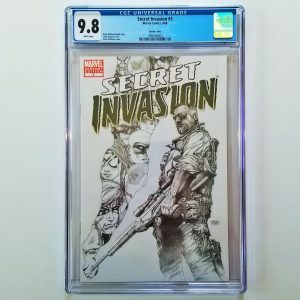 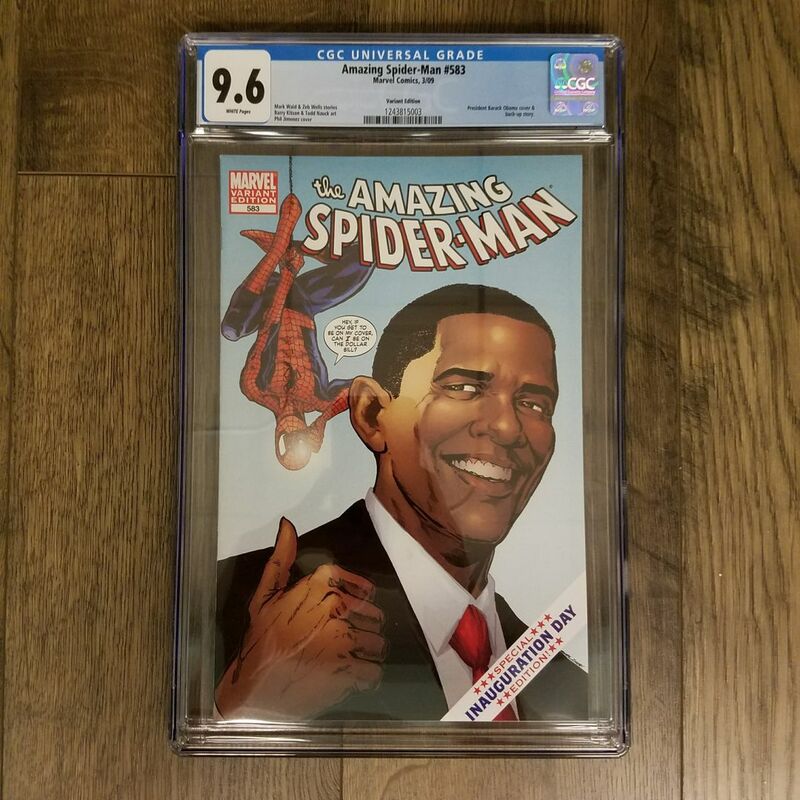 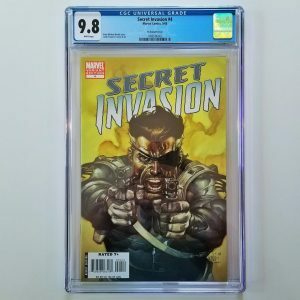 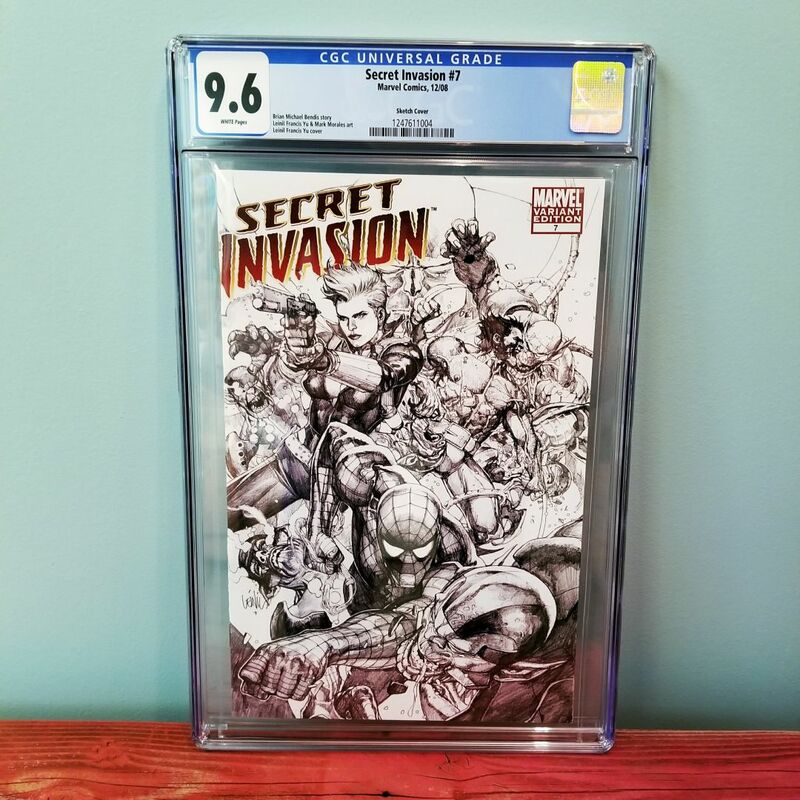 This comic recently sold, check out eBay to find others like it! 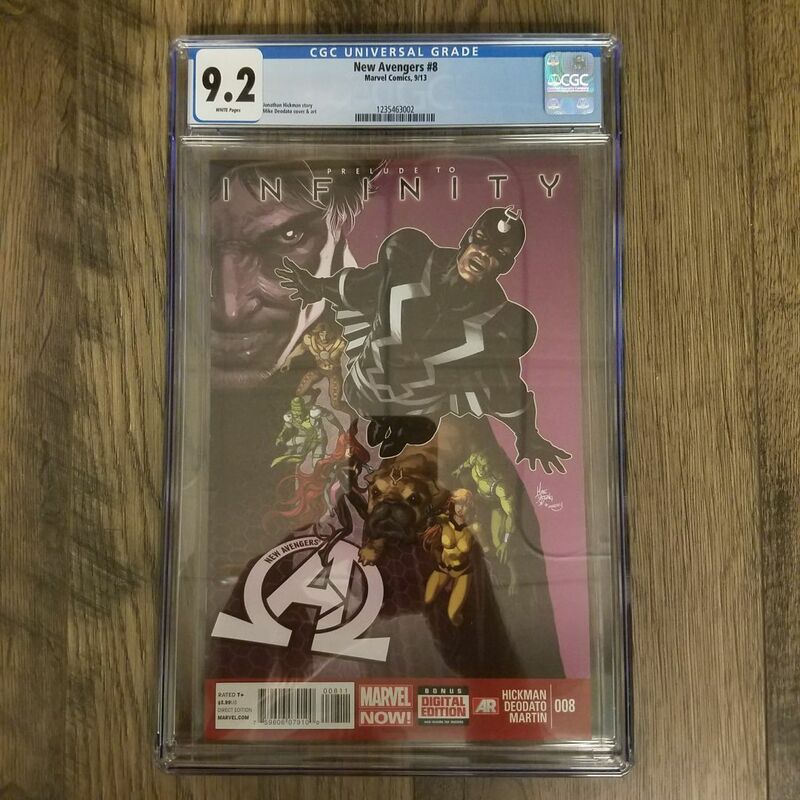 As casualties pile up in the ongoing war between Wakanda and Atlantis, an Illuminati member is forced to make a hard choice.An Inhuman learns of the Illuminati’s plans.Prelude to INFINITY: Everything falls apart.